Thompson Lewis is a specialist corporate affairs consultancy offering government relations, stakeholder management, strategic communications, media relations and crisis management advice. Thompson Lewis has strong political networks which span the New Zealand political spectrum. We have considerable understanding of Wellington and its processes having spent significant time in senior roles in Government and Opposition, and working with the public sector. For the past decade, we have worked for corporate clients, including some of New Zealand’s largest and most highly-regulated and complex companies, and run a number of successful political campaigns. We have also worked in media and bring significant experience in strategic communications and engagement, crisis communications, and reputation management. Sifa is one of NZ’s most experienced government relations specialists with extensive contacts across Parliament and government. His key expertise is in influencing government policy and legislation. Most recently, he managed government relations for SkyCity and, prior to that, Fonterra, Todd Property Group, Telecom and the Tourism Industry Association. He also worked in Parliament as a researcher and policy advisor. GJ is a founder of Thompson Lewis. He spent five months as Chief of Staff to Prime Minister Jacinda Ardern, assisting the new government transition into the Beehive. Prior to Thompson Lewis, he worked for two of New Zealand’s largest companies – Fonterra and SkyCity – helping them communicate with their diverse stakeholders and manage challenging issues. He is also a former Press Secretary in Prime Minister Helen Clark’s Office and chief advisor and Chief of Staff for the Leader of the Opposition. GJ is a former journalist and worked in media in NZ and offshore. For a decade prior to co-founding Thompson Lewis, David advised a range of corporate clients across sectors including land development, financial services, venture capital, private equity, iwi, infrastructure, technology manufacturing, and financial services. Previously he was press secretary, speechwriter and then Chief Press Secretary to Prime Minister Helen Clark and has also advised on a number of successful central government and Auckland supercity mayoral campaigns. Wayne is a Wellington based Director of Thompson Lewis. He is also a Director of Wellington International Airport Limited. Prior to joining Thompson Lewis, Wayne was Chief of Staff to Prime Ministers John Key and Bill English from 2008 to 2017, and prior to that was in that role in the Leader of the Opposition’s office prior to the 2008 election. He also worked as a senior advisor to Prime Minister Jim Bolger in the 1990s. 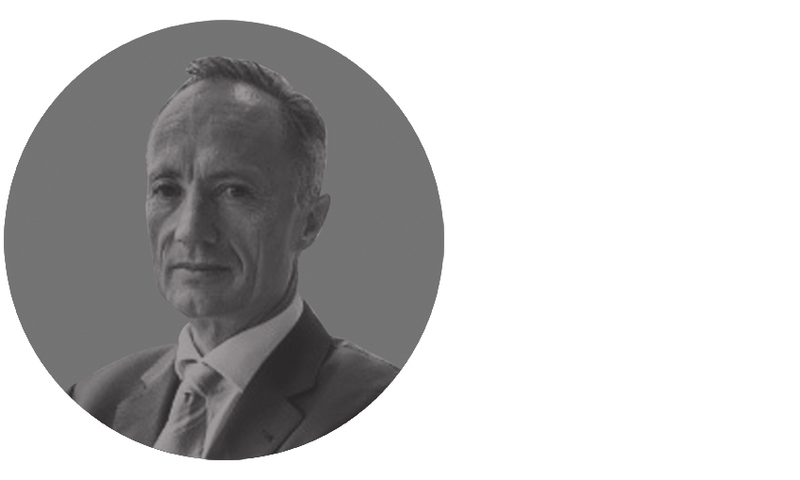 Outside of Parliament and the Beehive, he has been a member of the senior executive team for Transpower, and in senior roles for Westpac and DB Breweries.